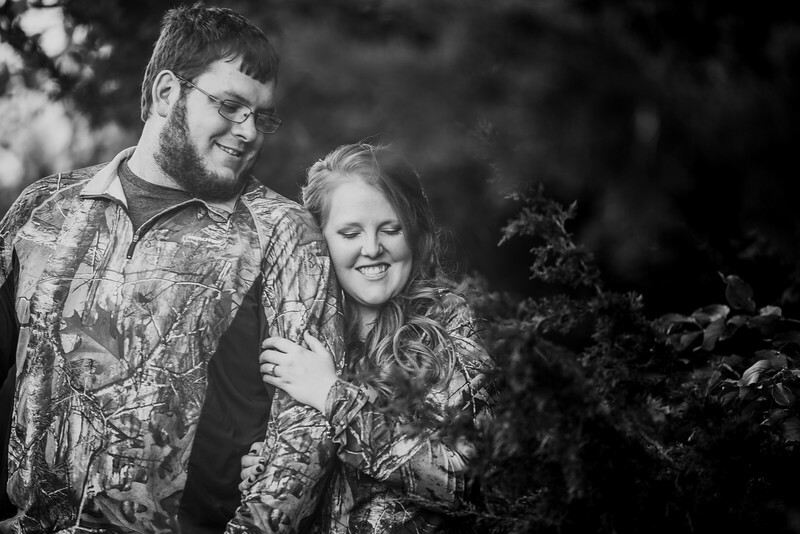 From the day Kathryn and Eric met back at Allen County Community College they were drawn together through mutual friends, and college life activities. After moving into the same dorm Eric and Kathryn hung out in the same friend circle, often watched movies together, and played video games in the dormitory lobby. After Eric left for another university, Kathryn and him didn't see each other for a little while, but later Facebook brought them back together. After 2 years Eric proposed to Kathryn under the stars with the "I Don't Dance" song playing in the background.